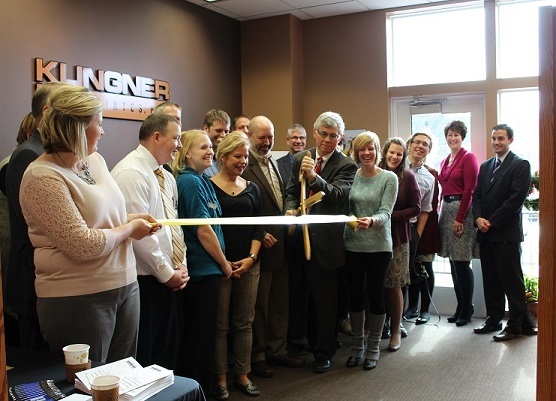 KLINGNER PELLA OFFICE - NOW OPEN! Klingner & Associates is proud to officially announce our expansion into south central Iowa, with our newest branch office now open in Pella, Iowa. This staffed, branch office is located in the heart of the downtown Molengracht District at 604 Liberty Street, Suite 129. The new branch office will maintain the expected level of professionalism and services that Klingner has proudly provided clients for the past 110 years. Stop by and see our new space, today! Klingner & Associates is beyond proud to be part of the design team of the $89M Bond Project for New Educational Facilities for the Quincy Public School District #172. The district is gaining new, high-performing, energy efficient facilities to minimize maintenance costs. These world class facilities will provide an outstanding environment for students to thrive within their early educational journey; which truly sets the foundation for years to come. Our Firm was selected to be the premier Firm of all involved by providing architectural, conceptual site design planning, layout and engineering design services for the 67,000 s.f. one-story facility, the first of the five new elementary schools; truly setting the benchmark for the rest of the bond project. To commemorate this historical undertaking for the Quincy community, Klingner wanted to create a video to continue the positive momentum and capture the excitement of all involved. Click on the photo above to start the video. KLINGNER: Klingner celebrated the Firm's 110 years in business at the Quincy branch office location, in conjunction with the Quincy Chamber of Commerce's November Business After Hours. It was held on Thursday, November 12th. The event was a great success, with over 117 guests present. Klingner is proud to serve such wonderful communities throughout the tri-state area, and look forward to many more years of providing quality, professional services. 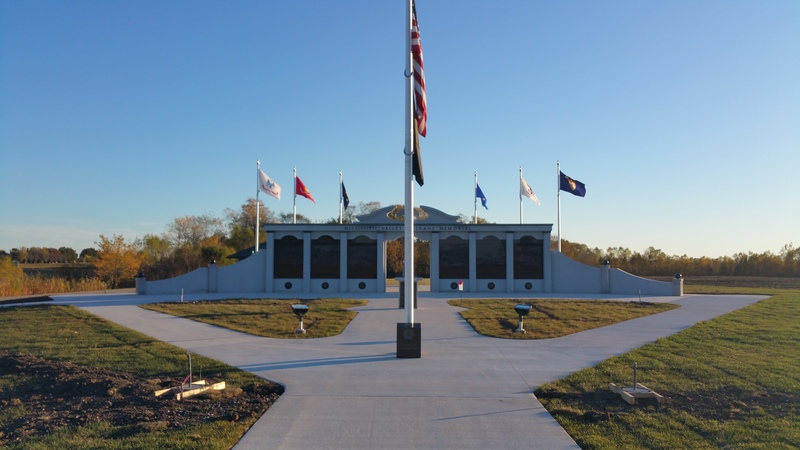 BURLINGTON: The Klingner Burlington Branch donated their time and talent in land surveying and civil/site design work on the Mississippi Valley Veterans Memorial in West Burlington, Iowa. HANNIBAL: The Klingner Hannibal Branch gave back this holiday season by participating in the "Holiday Hope 2015" campaign and adopting a family this holiday season. Thanks to their efforts, a family in the community will receive everything they asked for this holiday season. QUINCY: The Klingner Quincy Branch participated in the Y101 Toy Drive and loaded the lobby with many new and/or gently used toys, and gave monetary donations for the children of the Quincy community this holiday season. 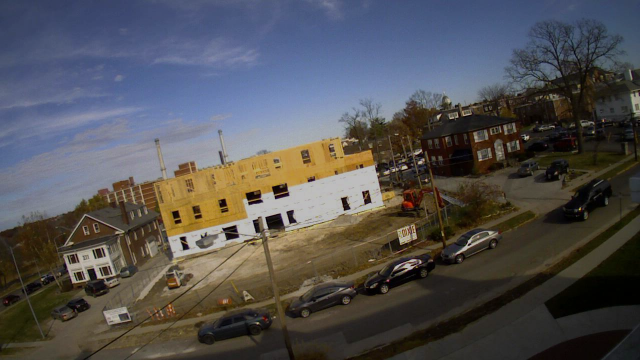 KLINGNER YOUTUBE: Klingner Mechanical Engineer and Project Manager, John Neyens, recently shared a new timelapse video on the construction progress of the Alpha Gamma Sigma Fraternity Chapter House, at the University of Missouri. Click on the photo below to view. 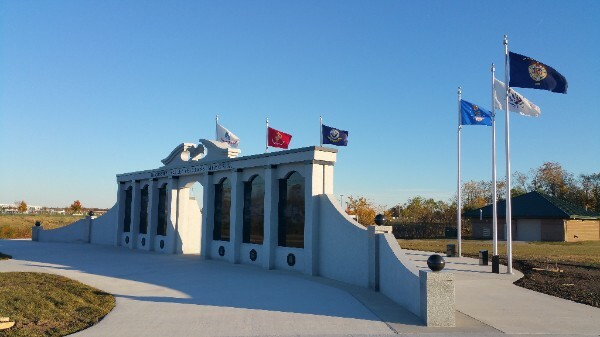 historical projects across the nation, to highlight in the November/December Issue of Engineering, Inc Magazine. Click on the image below to read the featured story. Michael D. Klingner, PE and Chairman of the Upper Mississippi Illinois and Missouri Rivers Association (UMIMRA), was named to the Upper Mississippi River Marine Highway 35 Advisory Committee. Read More on Mike's involvement. construction and weatherization of doors and windows. He also has experience with all aspects of managing a small furniture business: project management, estimating, design and construction. Derek can be reached anytime at 515-612-7402 or dmulch@klingner.com. Copyright © 2015 Klingner & Associates, PC, All rights reserved.